How about you? Are you planning to "close up shop" or do you keep it going? Personally and professionally, this is my time to slow down, focus on family, the holiday, and the fact that our tree still has no ornaments. Don't judge. A little head's up that the shops are closing for a holiday/end of year vacation. 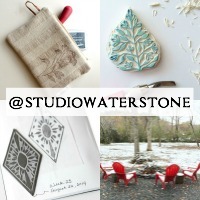 So, if you've still got a little Studio Waterstone shopping to do, be it bags or art, now is the time. I can't wait for my sister to open the print you sent me! Have a very Merry Christmas with those you love. Yes, I agree, time to close up shop and spend time w/those we love. Have a very Merry Christmas and a fabulous New Year! I've decided to stay open, I have 30% off everything in both of my shops at the moment right up until January 12th so I've got January Sales covered, enjoy the holidays and time off with your family. 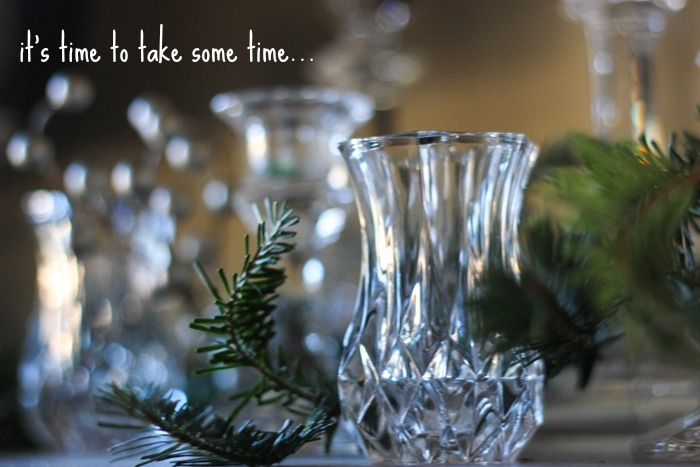 No judging here....our City House is not decorated at all yet (I won't be there until tomorrow afternoon) and we have the big Christmas Eve gathering at our place...it will all get done, it always does..
Good for you Lori! I'm not closing shop... but I'm also not promoting or running any big sales. I am just so busy with my "day" job these days that even if I were to close shop... I would probably forget to open back up! haha.... The sad part is that I have a TON of new inventory I need to photograph and get up. Maybe some down time will come my way in the new year.